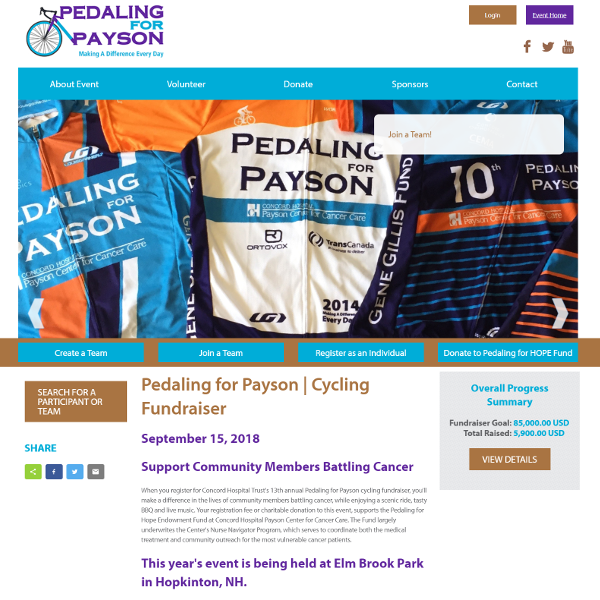 Assisted with the transition of peer-to-peer fundraising site to Blackbaud NetCommunity. Enhanced functionality and features for the home page and personal/team pages. Trained client on use of the NetCommunity fundraiser functionality and Raiser’s Edge real-time integration of registrations and donations.